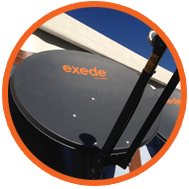 Exede's satellite internet services have been built from the ground up to provide customers with a better class of internet, wherever they are. Bringing together some of the best and brightest professionals in the industry under one roof, and backed by decades of experience in satellite communications and consumer internet technology, Exede delivers lightning fast speeds to customers in cities, suburbs, rural towns, and more, and does it at an affordable price the competition cannot match. 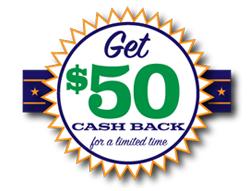 Exede is high-speed Internet available almost anywhere in the U.S.
Get $50 Cash Back! 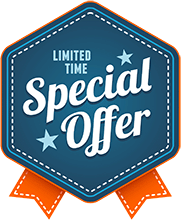 Call 844.581.0806 for details!